Show classes are run to assist and instruct members on how to exhibit their dog at conformation shows. 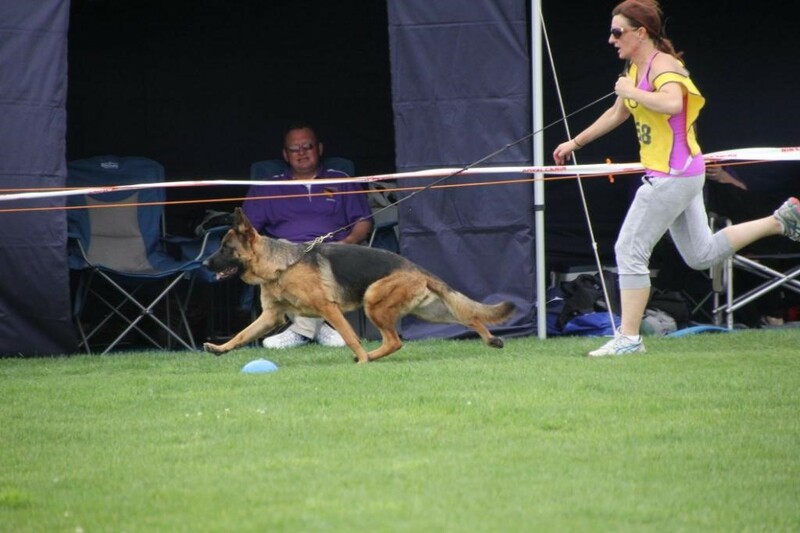 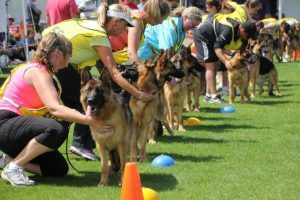 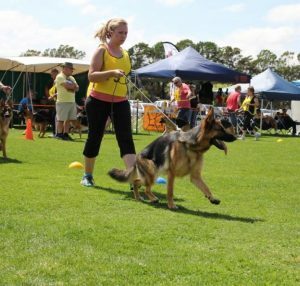 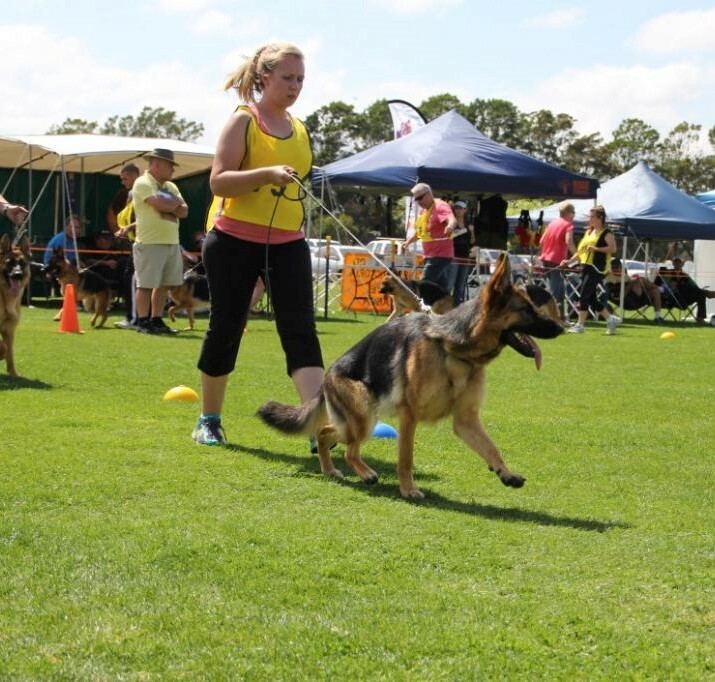 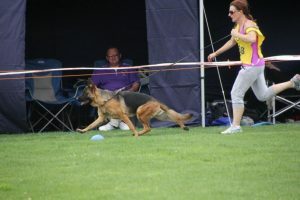 We aim to teach you what is expected of you and your dog in the show ring and how to get the best out of your dog. 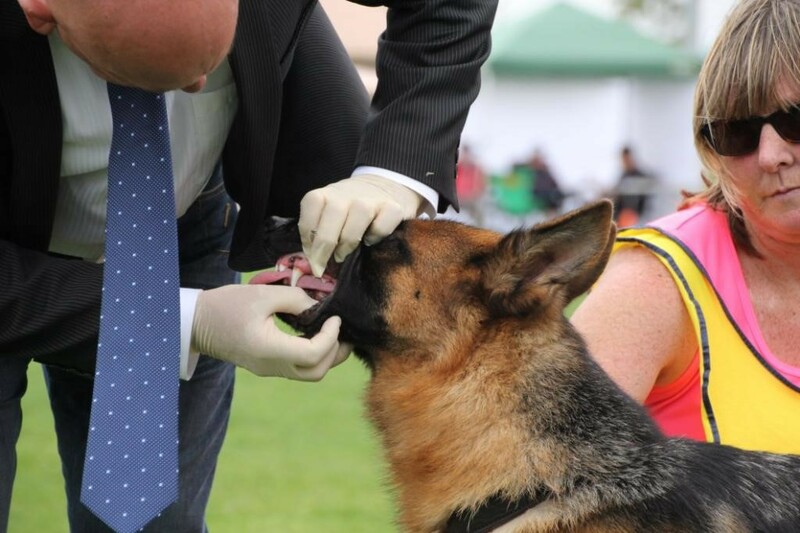 We aim to provide information regarding the Breed Improvement Schemes such as, Breed Surveys, Hip and Elbow Dysplasia x-raying, and Tattooing. 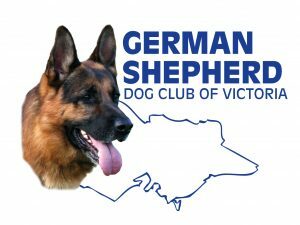 This class is open to members with Victorian Canine Association registered pedigree dogs from the age of eight (8) weeks old.